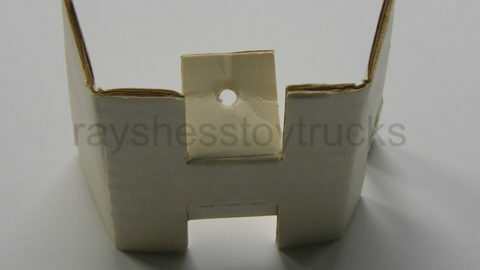 1966 Rare Original Voyager Ship Stand. 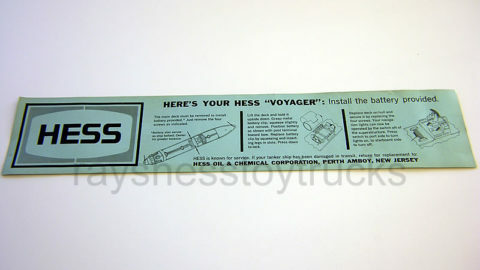 Displayed on the front of the stand is a description label saying “Hess Voyager”. 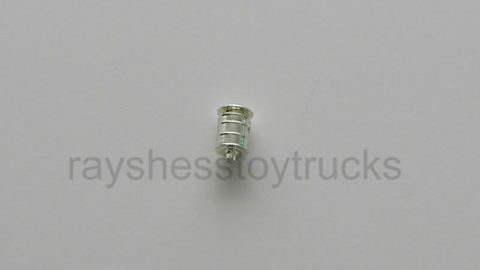 Very rare item! 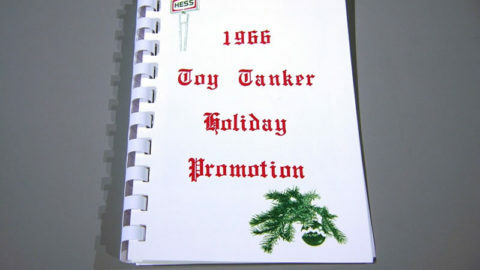 In 1966 these stands were sent as a gifts by Amerada Hess to special clients to display their tanker ships. 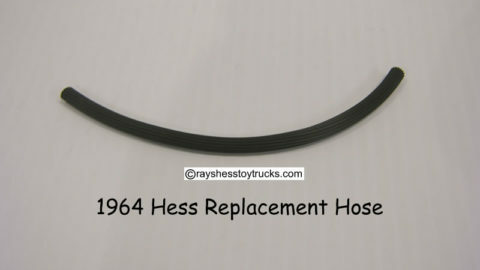 Some were also sent to the Hess service stations for display purposes and are very rare. 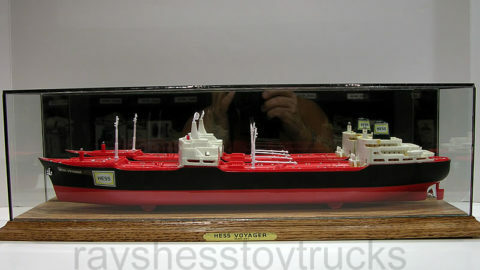 Displayed on the front of the stand is a description label saying “Hess Voyager”. This is a must have to complete the 1966 Voyager set.